A coloring experience for all ages. 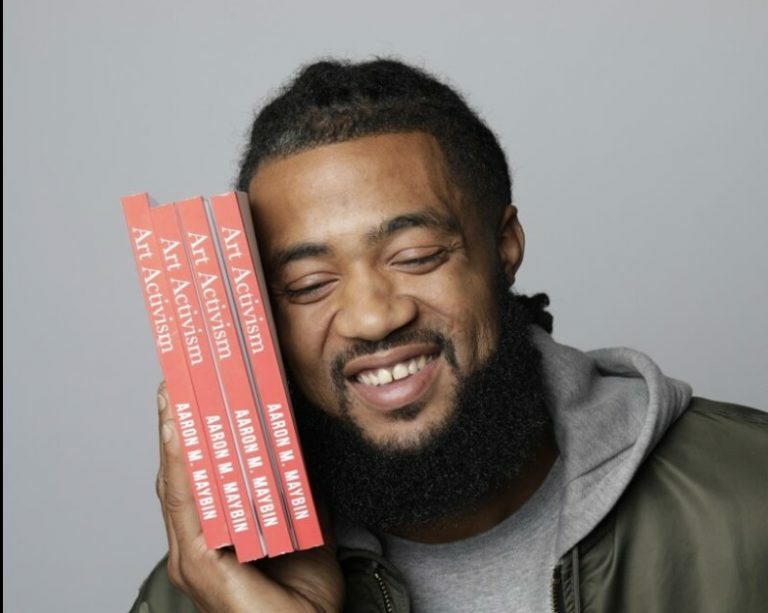 This 100 page coloring book is special two-in-one edition featuring illustrations by artist, author and activist Aaron Maybin. Perfect for coloring at home, on vacation, or in the classroom. 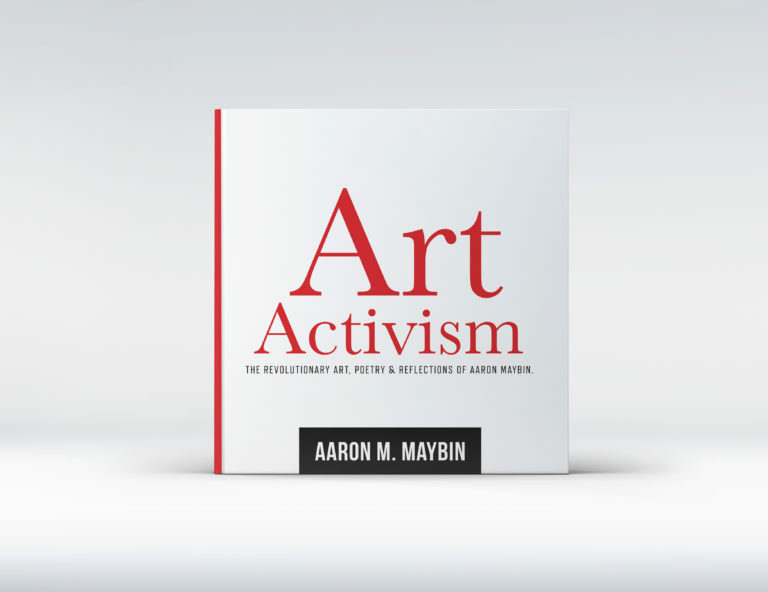 Historically, artists have inspired the change makers of every era - Aaron Maybin is such an artist. Coming of age in a city that was preparing to erupt as he found himself as a man, as a father, and as an artist - his environment helped to help him figure out how to define himself. Framed Prints, Apparel, Phone Cases, Tote Bags, Stationary & more. "Just gifted this to my mother who was born in Baltimore and one of the most creative people I know, she loved it and it was a conversation all Christmas Day. The words are poignant and vivid and the art is captivating, a true reflection of the beauty in the city. Aaron is truly a testament to change of thought and image happening in the city everyday and I hope this reaches as many people as possible. Share with a friend, and especially the youth." 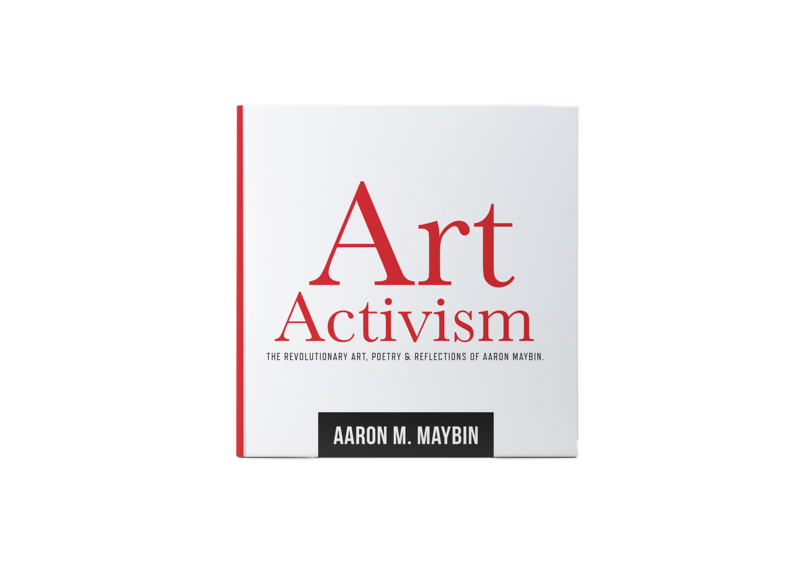 "I first saw Aaron's art work at Penn State's Robeson Galley and was deeply moved by it so was really excited to buy his book. This book has high quality images of many of his paintings and photographs. His voice is powerfully expressed through the artwork, poems, and essays. I can't put it down and highly recommend it!" "this book is a testament to the strength and resilience of Black People as a whole, its a love letter to the forgotten Baltimore residents who struggle every day to live free. the writing is brilliant, the artwork is breathtaking and captivating. this book is absolutely necessary and should be required reading for all Baltimore schools."